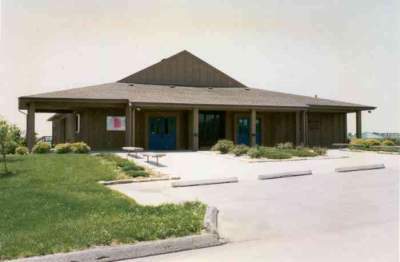 On May 26, 1994, the second season at Mahoney State Park began. We had learned several important lessons during the inaugural season, and these were incorporated into our second one. For instance, the schedule of two shows per night, six nights per week was considered a little too ambitious. The cast and crew all felt that fewer shows would keep them fresher, and after consulting with Park management, it was decided to drop the Monday shows. 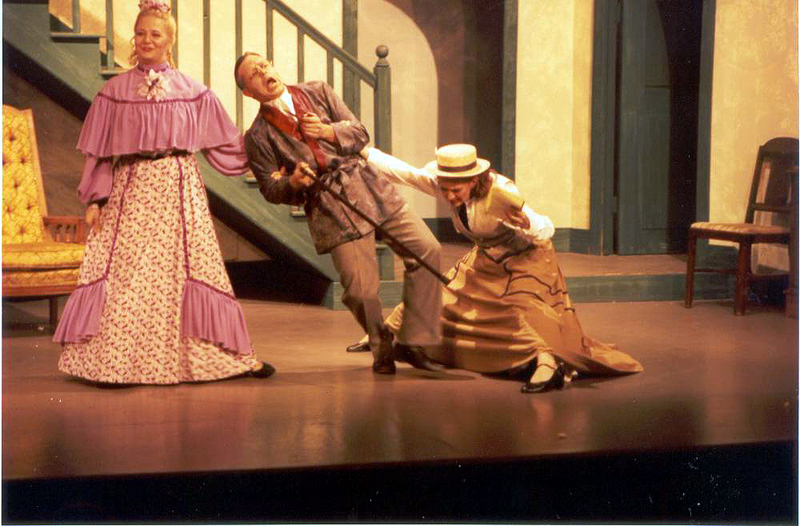 The result was a schedule of approximately 140 performances over the summer as opposed to the 180 we did in 1993. Our supply of seven person shows of approximately 1 hr.15 min. 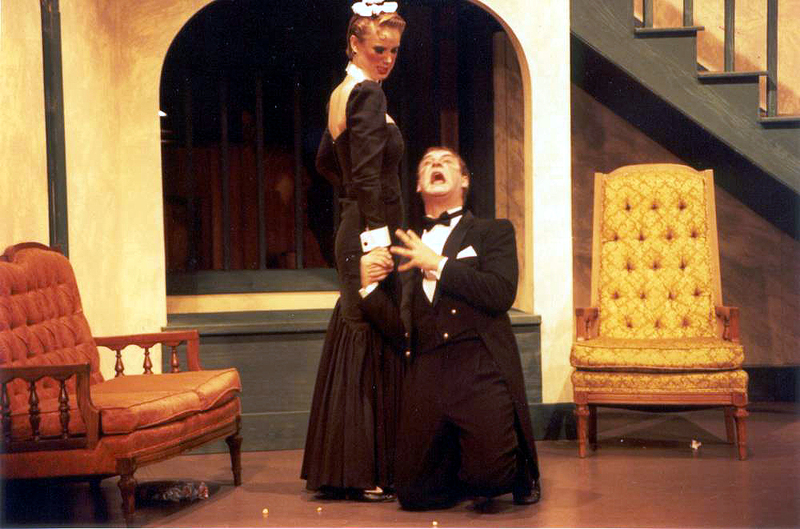 duration was running low, so two melodramas written by local authors were produced. 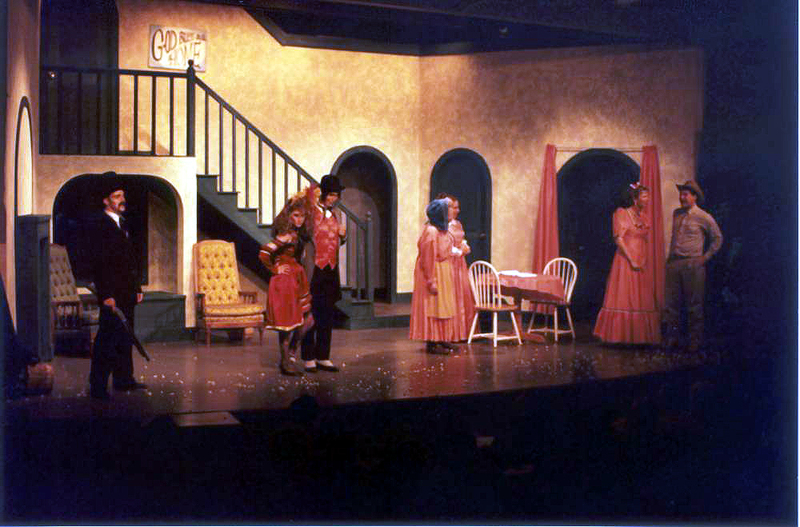 Some personnel changes were made to both the cast and staff, since most of the cast were students at the University of Nebraska and some had left after graduation. 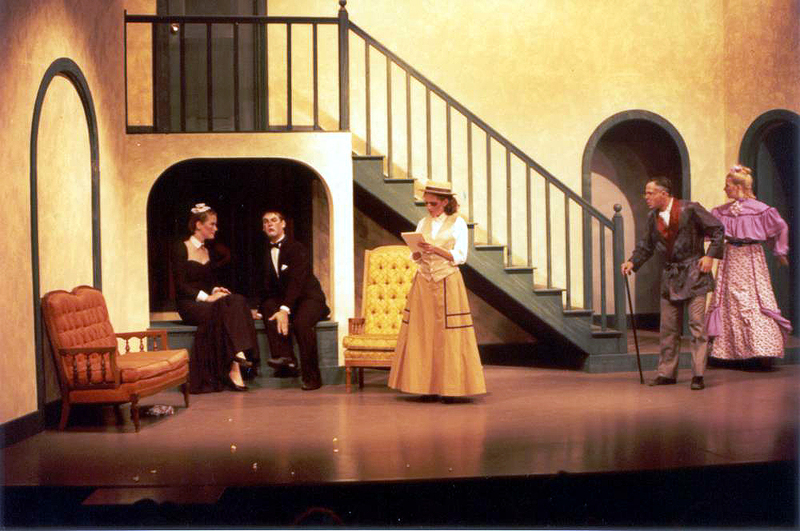 The plays selected for production were old standard "Dora, the Beautiful Dishwasher" by Wilber Braun (publisher: Samuel French), "Goodbody's Gold" by local writer D. Chapelle and "The Ghost of Mystery Manor" by Producer John Burkhart. 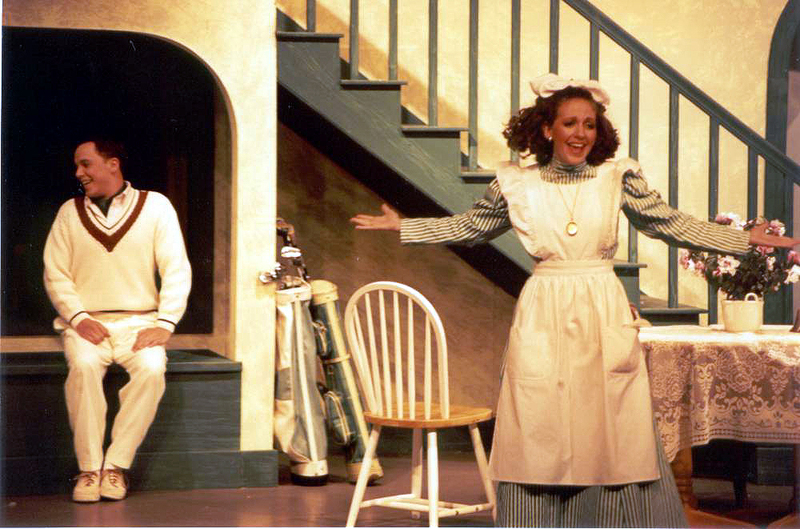 During the run, cast member Dean Houser was cast for the movie "To Wong Foo With Love, Julie Newmar". He played a police officer. Tony Heffner stood in (with distinction) for one evening while Dean was at a movie shoot. We encountered a lot of trauma, as we never new the exact shoot schedule, so we didn't know which performances Tony would have stand-in duty for. 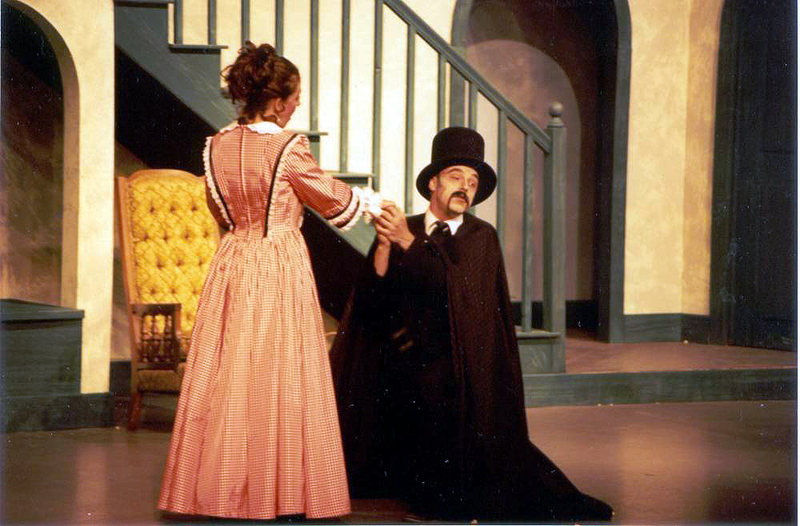 A request for a melodrama for the Lincoln "Haymarket Holidays" during the winter season resulted in a production of "She Was Only A Farmer's Daughter" (published by Simon French, Inc.) at Barry's Outback Bar & Grill in the Historic Haymarket in Lincoln. 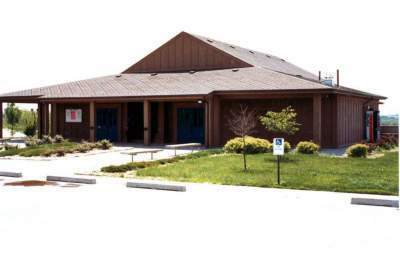 We ran four shows daily for two consecutive days with fair attendance. We were tired, but had a lot of fun! 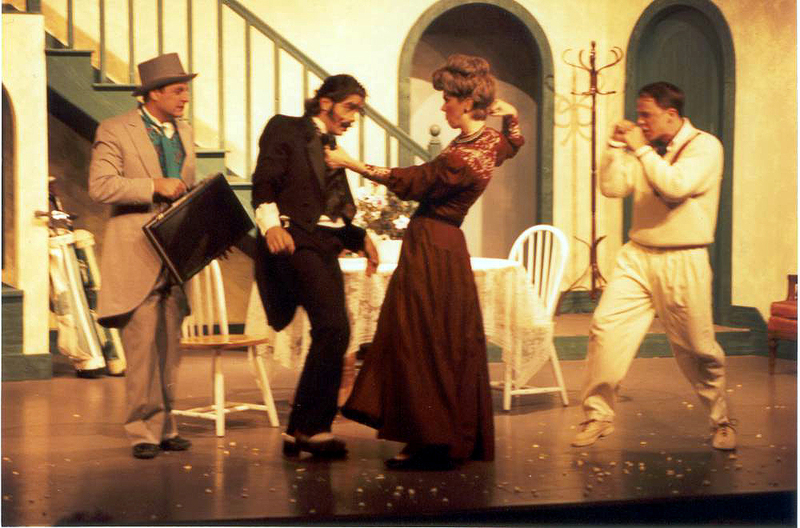 The cast of "Dora, The Beautiful Dishwasher"
The Lincoln Haymarket Holidays Melodrama,"She Was Only A Farmer's Daughter"
(William M. Cover II) before hero Hector Hyacinth (Jeremy H. Kendall) gets injured while attorney Arnold Wise (Dean Houser) looks on.